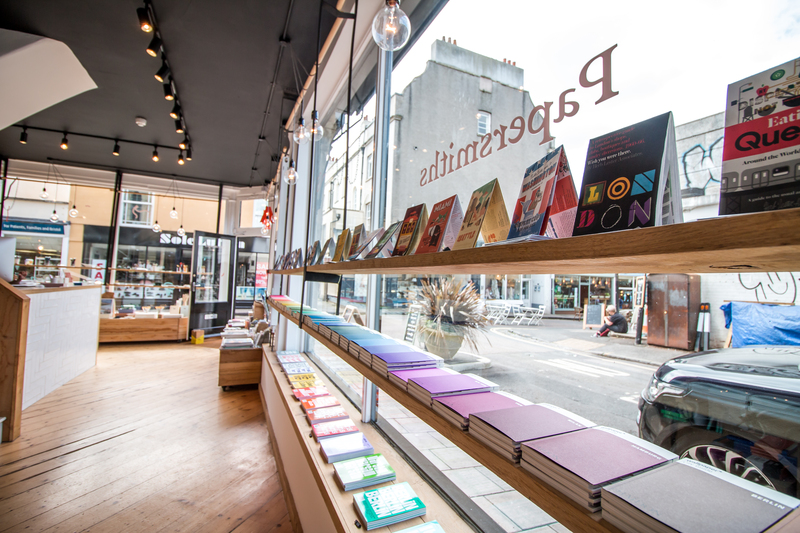 Notebooks, pens, wrapping paper, pencils and magazines galore; Papersmiths is every stationery lovers dream! 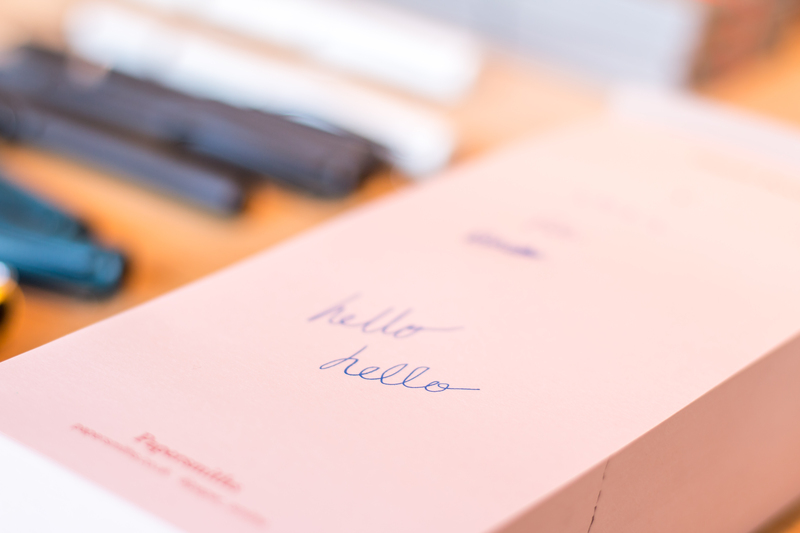 An avid lover of notebooks, paper and stationery in general, Papersmiths has been on my ‘must-visit’ list of places since I came across their extensive range of beautiful products for paper lovers on Instagram. 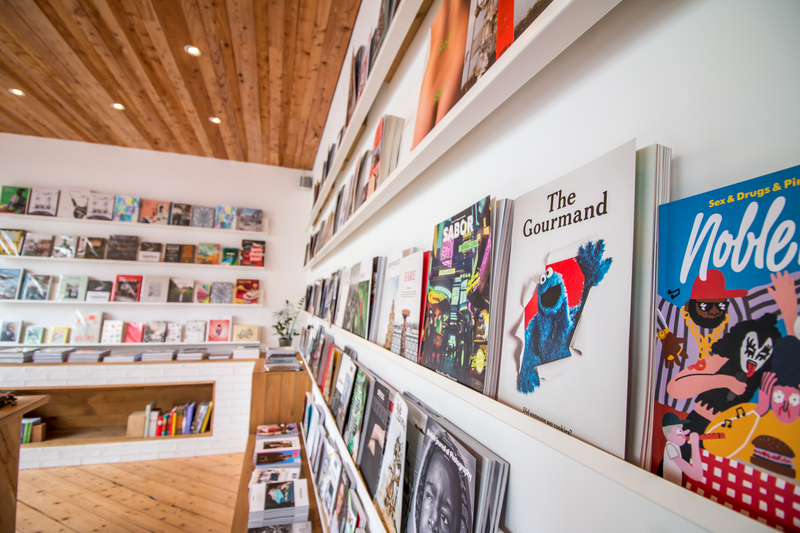 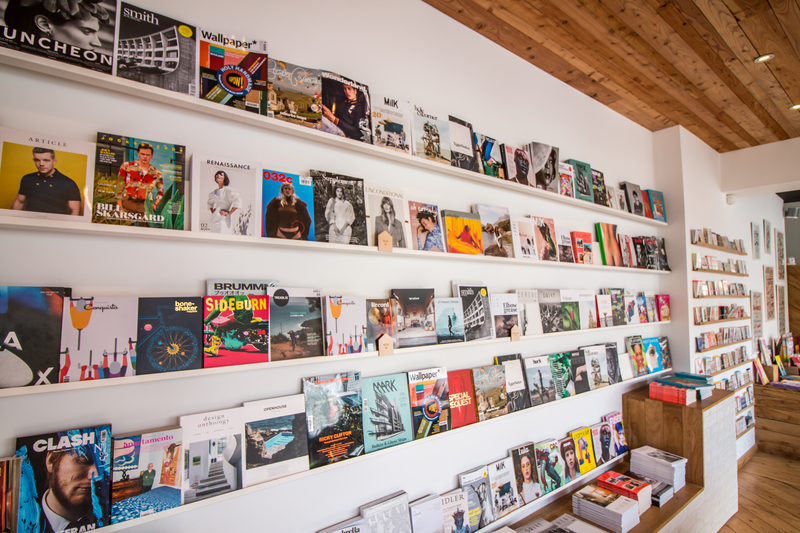 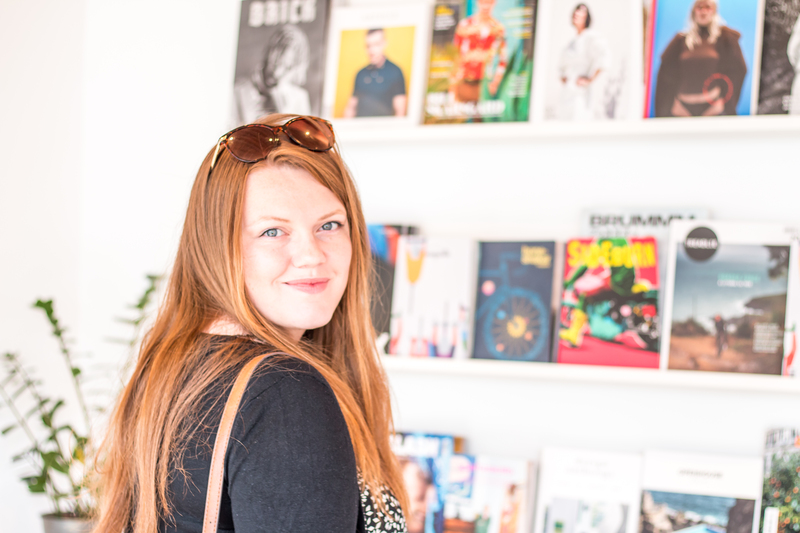 Based in Clifton, near Bristol, the store hosts an impressive collection of independent magazines that line the shelves of the store, calling out to be picked up and read. 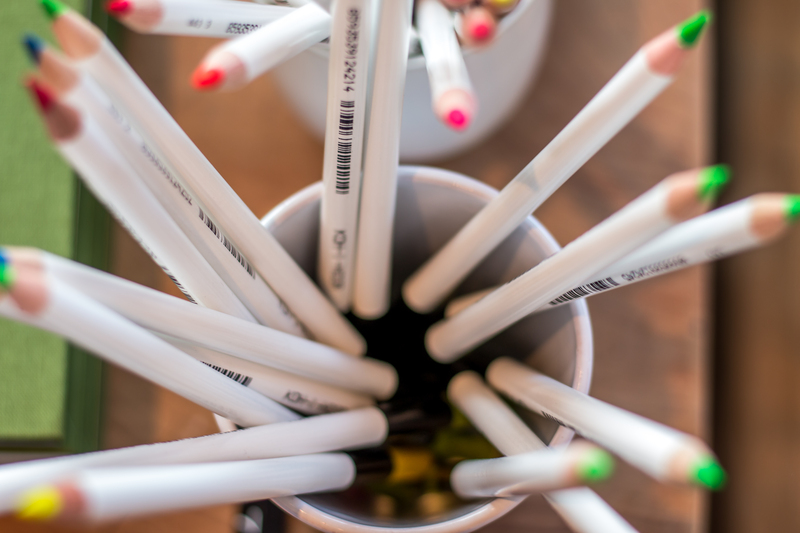 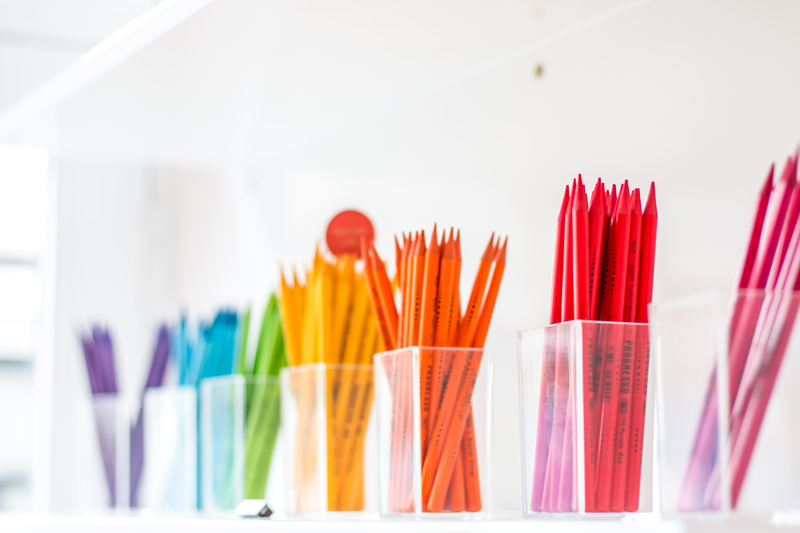 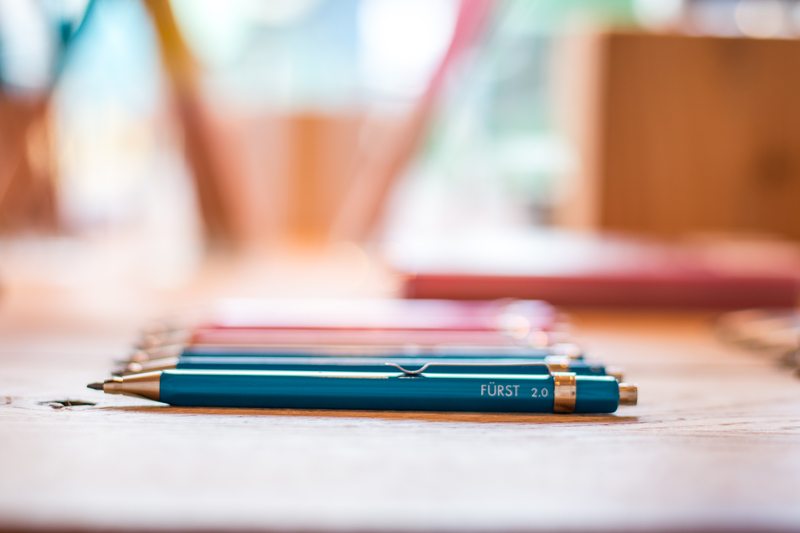 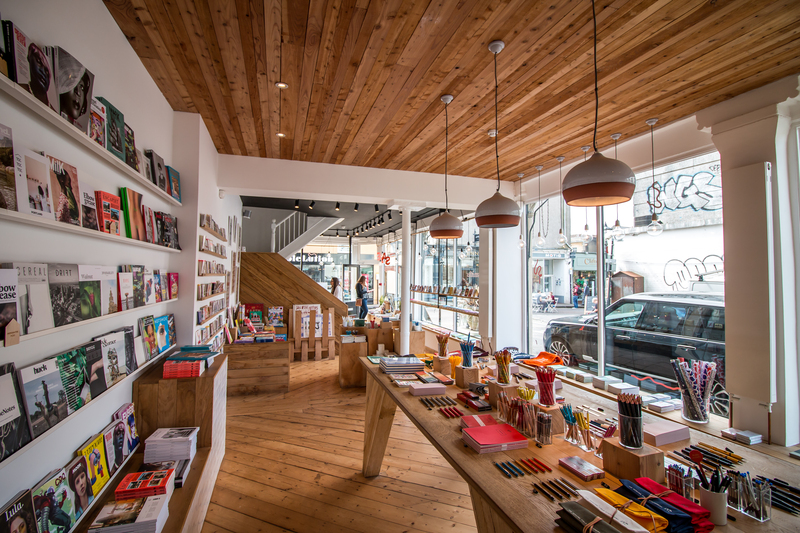 The store is filled with colour and creativity; notebooks of all shapes and sizes, colourful pencils, greetings cards and books. 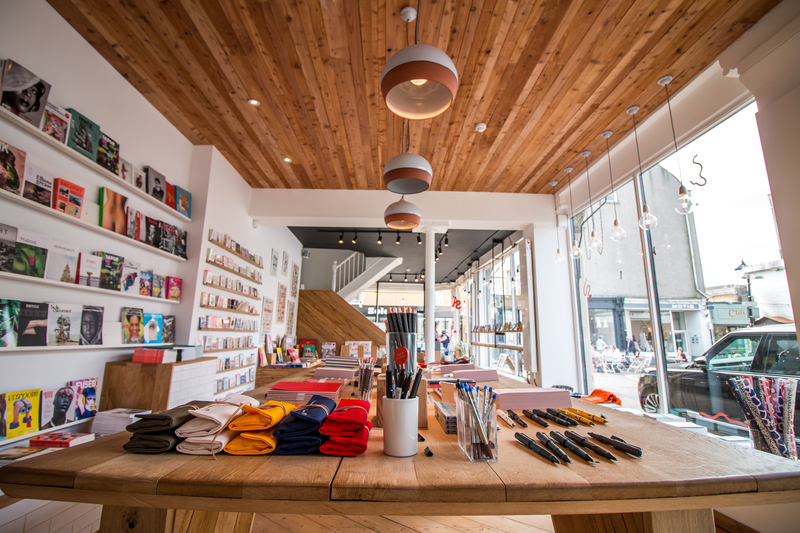 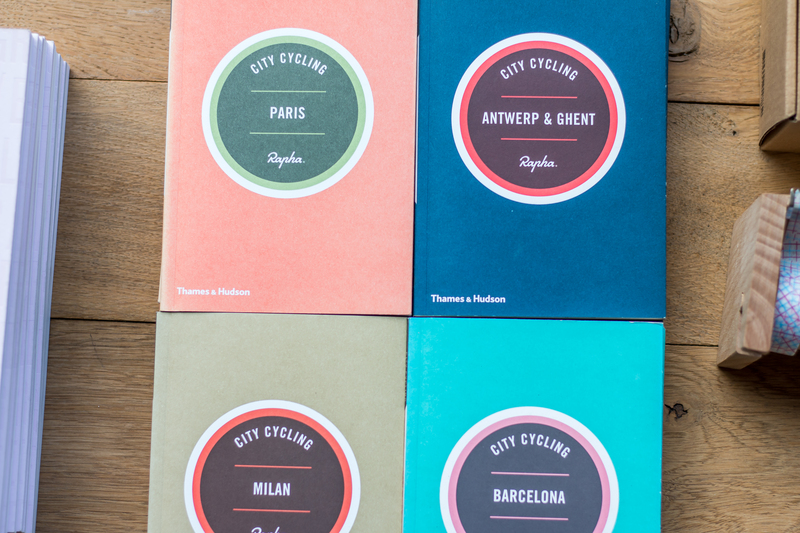 From colour swatch city guides to poster prints for the wall; colourful children’s books to architect’s journals, Papersmiths is certainly a shop where you’ll find yourself picking up everything for a flick through to weigh up which purchase you can’t live without. 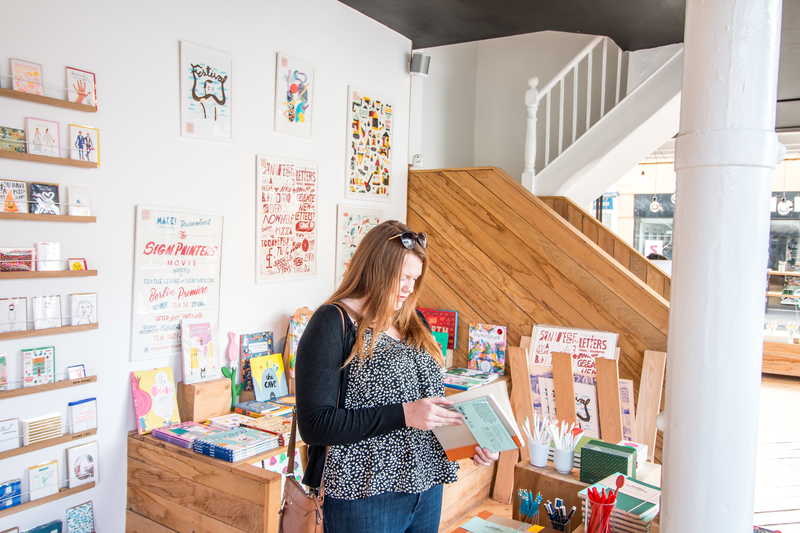 We left the shop with a couple of items: The Side Project Report magazine and a beautiful Appointed Notebook in Chambray Blue with blank pages, although we could have left with many, many more!